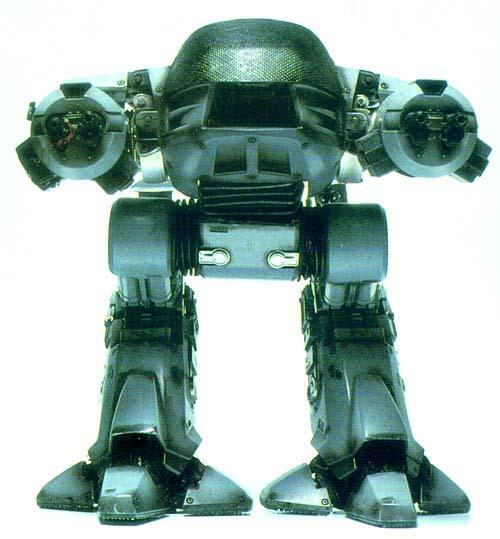 Would you deploy a new military robot, armed to the teeth and more operationally capable than any human soldier, if it was programmed with a detailed set of ethical rules? This is the intriguing question asked by Russell Blackford over at the IEET. The T-1001 is more effective than human soldiers when it comes to traditional combat responsibilities. It does more damage to legitimate military targets, but causes less innocent suffering/loss of life. Because of its superior pattern-recognition abilities, its immunity to psychological stress, and its perfect “understanding” of the terms of engagement required of it, the T-1001 is better than human in its conformity to the rules of war. Sounds pretty appealing; a device of any nature that can end wars with a minimum of damage and loss of life sounds pretty appealing. But what if something went wrong?